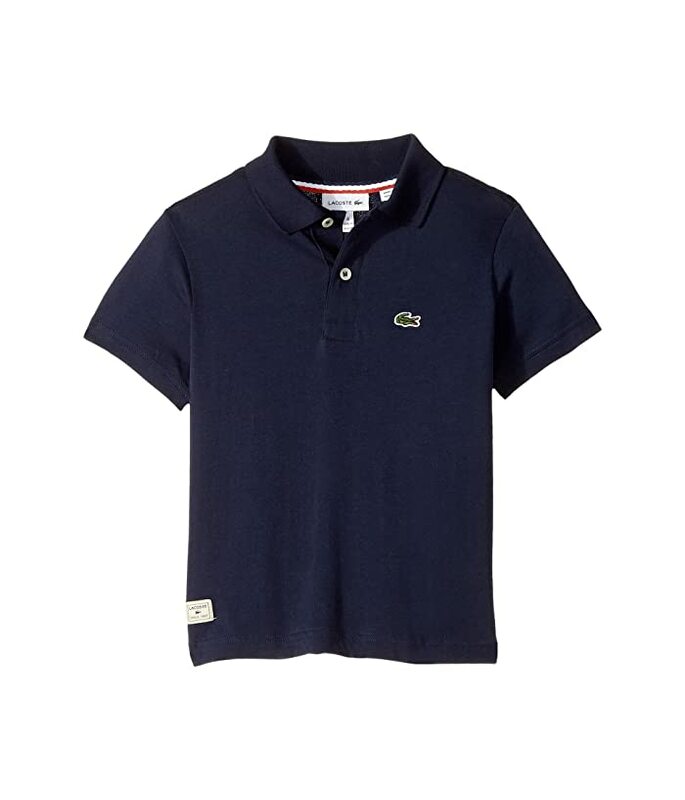 In the timeless Lacoste® polo he'll never be short on style. Lightweight and super soft jersey fabrication keeps him comfortable all day. Branded label sewn at the right hem.